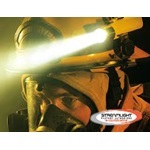 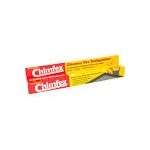 We carry the full line of Amerex Fire Extinguishers. 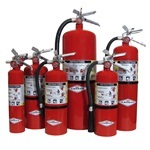 Multi-Purpose ABC Dry Chemical, BC Dry Chemical, Pressurized Water, Carbon Dioxide, Halotron, K-Class Wet Chemical Kitchen Extinguishers and more! 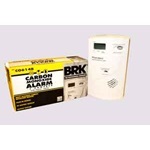 Carbon Monoxide Detectors detect this colorless, ordorless gas. 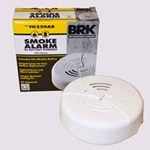 Every home with a heat source that uses a flame should have a CO Detector. 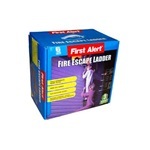 2 and 3 Story Escape Ladders allow escape from upper floors in the event of fire or other reasons for evacuation from your home.